Hi friends! 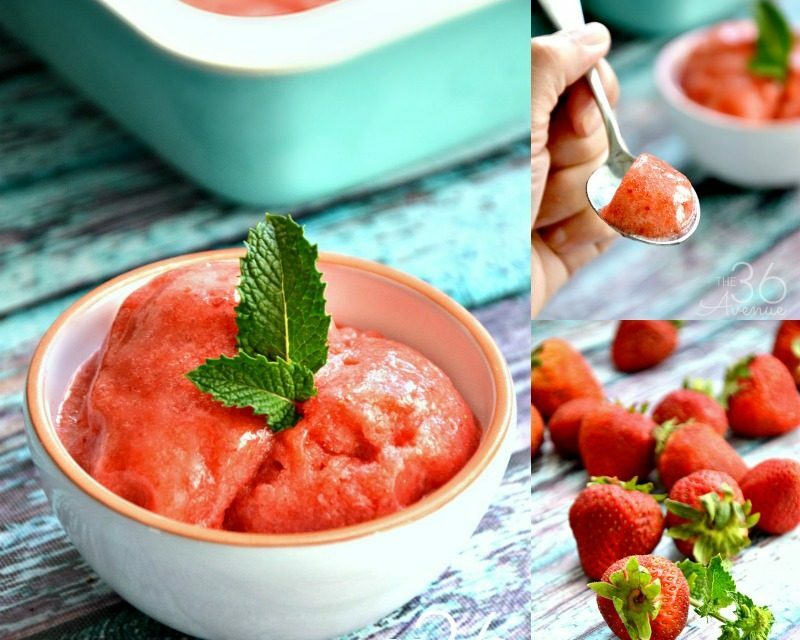 Today we are going to be making a delicious Strawberry Sorbet that is made with just two ingredients! Yes… You heard me right, just TWO! 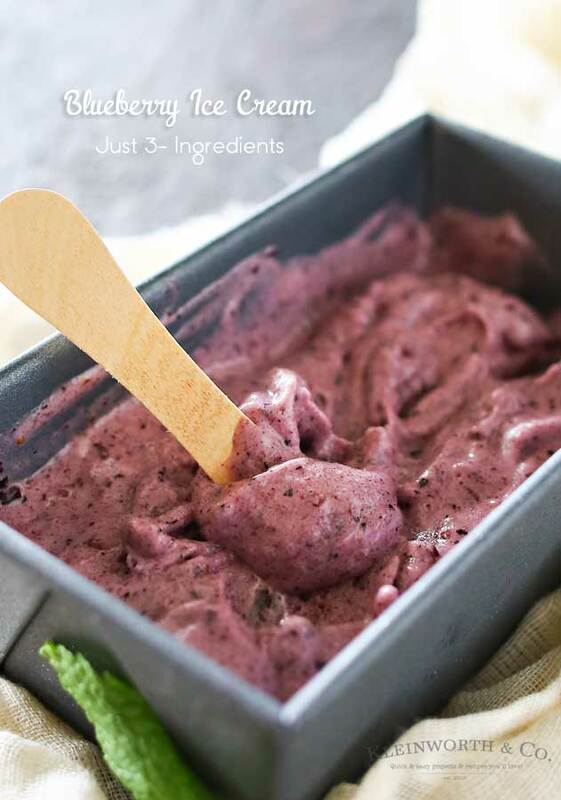 This is one of those recipes that I like to make once a week during the summer and have it always handy in the freezer for when we are craving a cold snack. My kids love it and I love the fact that it’s so easy to make! 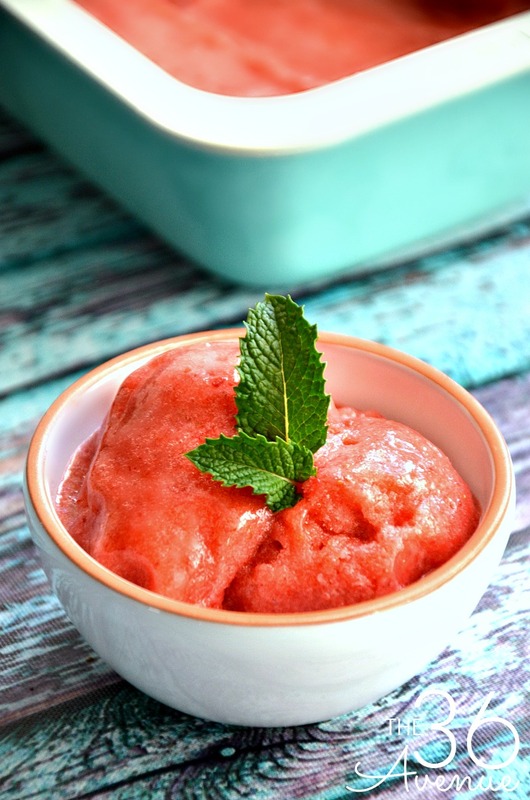 Last night we had for dinner our Chicken Fajitas HERE and then we had this yummy strawberry sorbet for dessert. I love how light it is, just the perfect touch after a big meal! 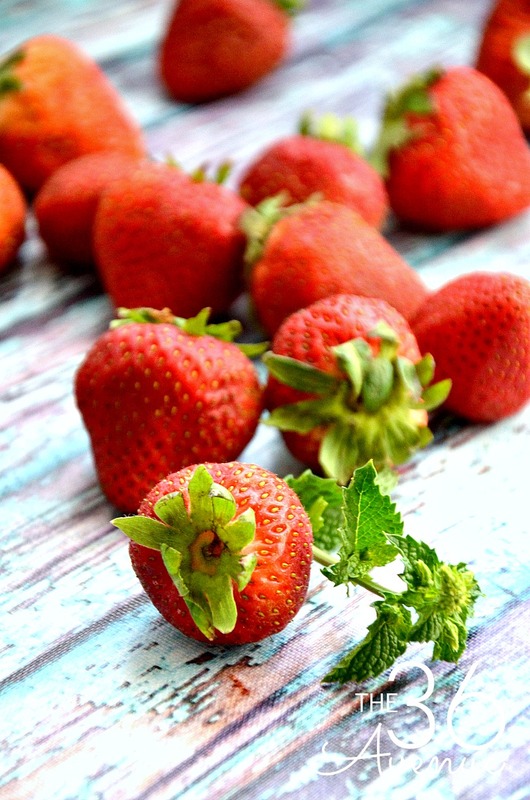 I personally love strawberries… Don’t you? They are one of my favorite fruits. When I find a good price for them I buy a bunch and freeze them. Then I use them later to make sorbet, shakes, or smoothies during the summer and strawberry jam during the winter! 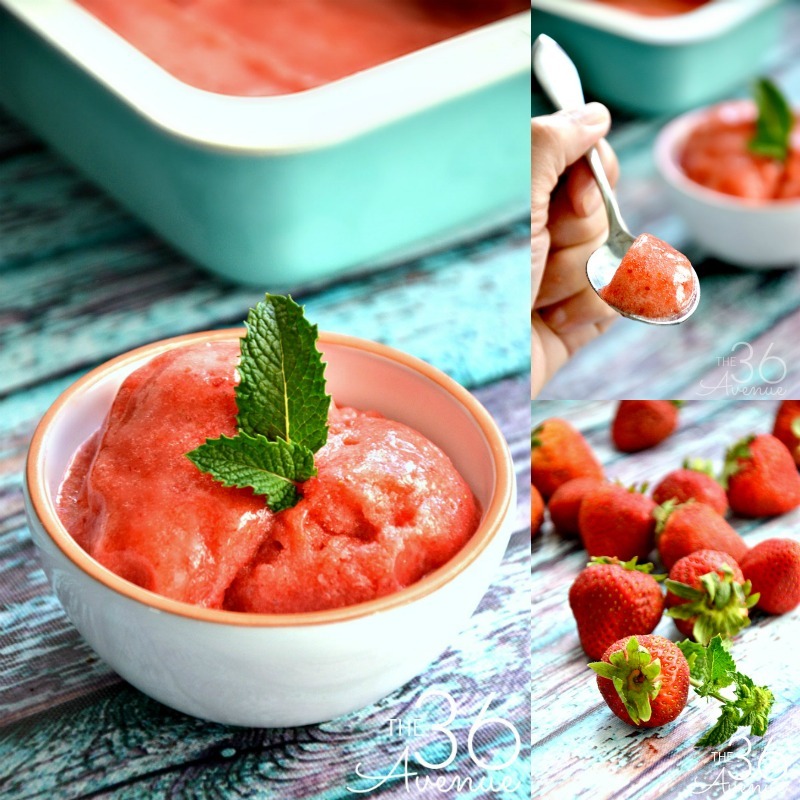 You are going to need frozen strawberries for this recipe… They are easy to find at your local grocery store in the frozen aisle. 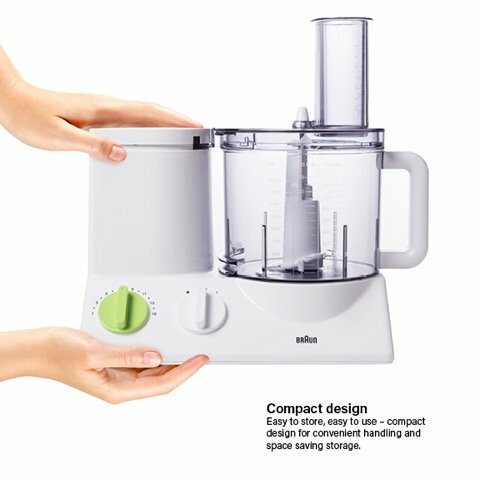 You will also need a food processor or a powerful blender. If you don’t have one I recommend this one HERE… I have one and I love mine! Well… I say enough with the talking and let’s make this Summer Dessert together! 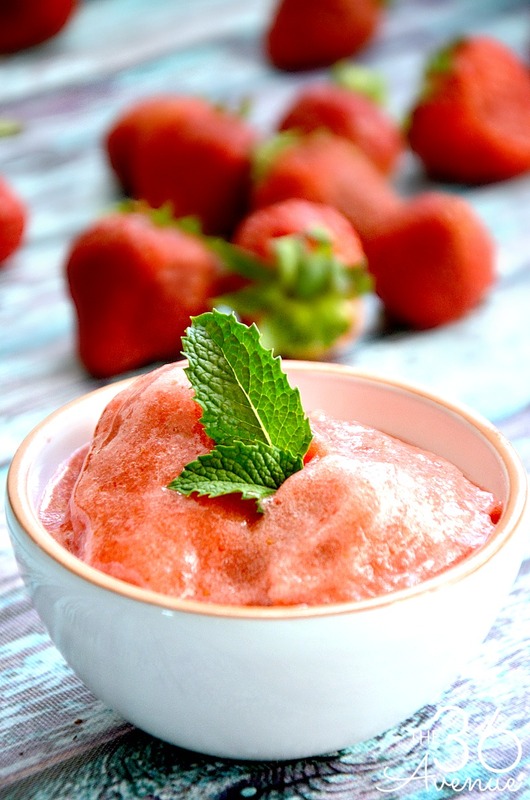 Place the frozen strawberries and corn syrup in the food processor. Blend on high for several minutes until the ingredients become thick, creamy, and the consistency of a sorbet. Transfer the sorbet into an airtight container & freeze for three hours. Give it a try… I have a feeling you are going to love it! 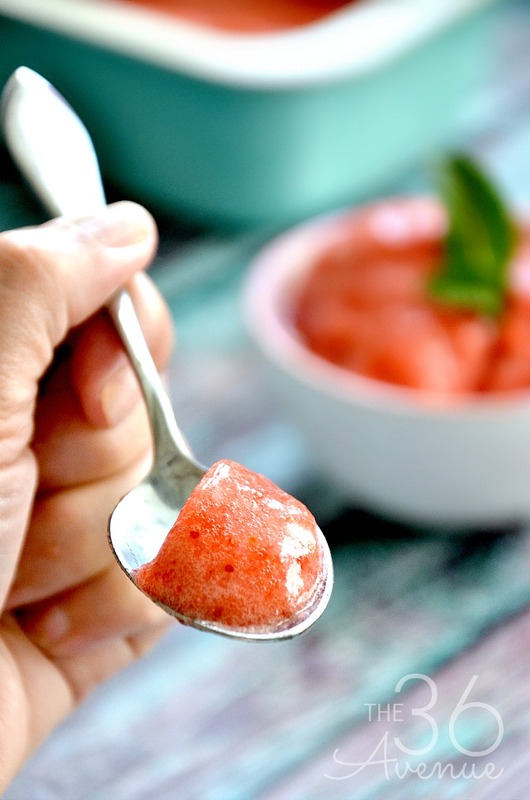 Now, before you go I have a few other Summer Recipes that I love! Make sure you don’t miss a thing… SUBSCRIBE HERE and get a FREE PRINTABLE from me! Thank YOU so much for stopping by today… Wishing you a delicious day!